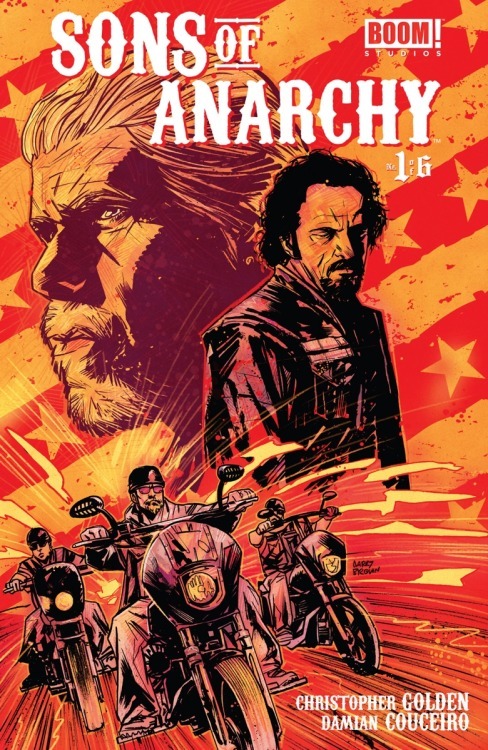 The Sons of Anarchy are riding back to FX for another season tomorrow night, with issue #1 of the all-new comic series from BOOM! Studios following closly behind this Wednesday! To celebrate, we’ve got an exclusive Sons of Anarchy Wallpaper for your phone or tablet up for grabs here!